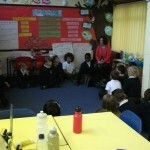 Today Year 4 enjoyed an afternoon with the ‘Freshwater Theatre Company’. 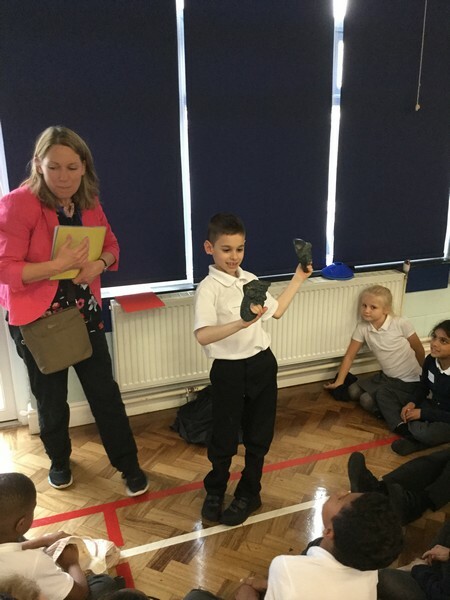 We went back in time to Ancient Greece and took part in a number of games all based around different aspects of Ancient Greece. We mimed actions for Greek gods, learnt about their many inventions and reinacted a famous Greek myth. 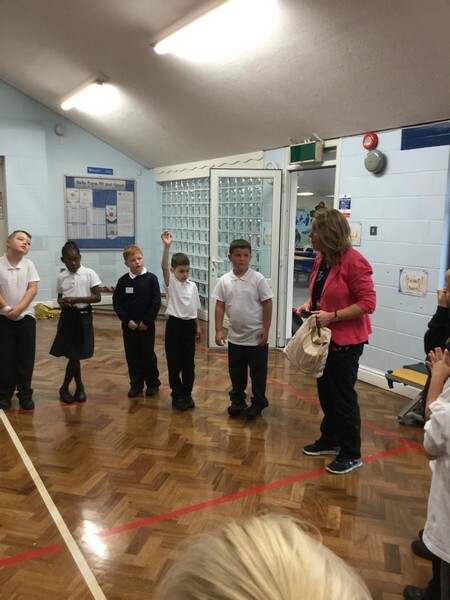 Robins discussed were going for goals this week and thought about what qualities the Olympic athletes had such as stamina, natural ability and regular practise. They heard the story about Richard the Brave who watched the perseverance of a small spider spinning a web which inspired him. 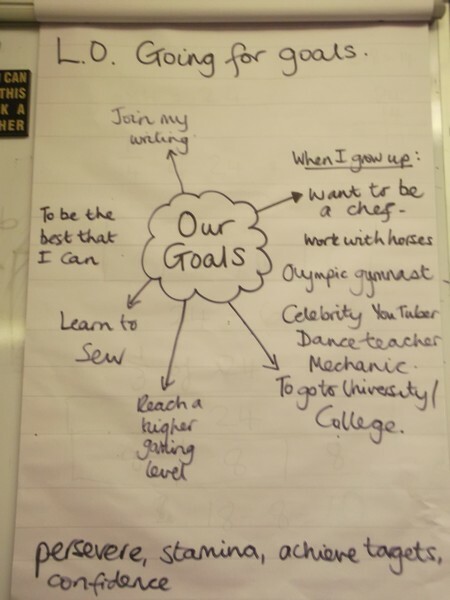 The class made a mind map and shared ideas of their personal goals which ranged from what they aim to do by the end of Year 4 to what they aim to do when they are adults. 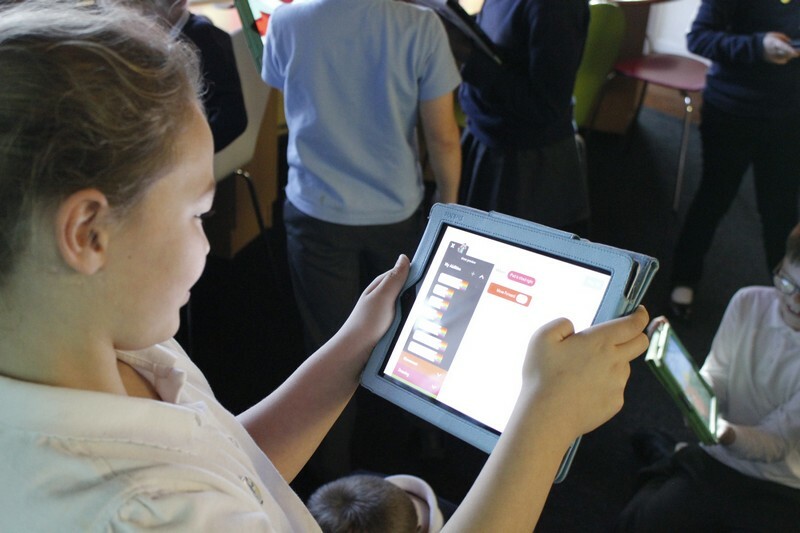 Year 4 Robins continued with their Hopscotch work today during Computing with Mr Baddhan. They today learned the function of the repeat block to use blocks more than once instead of adding them separately. Mr Baddhan showed the children an easy way to create equilateral shapes like a square using a repeat block. The following is an example of a square shape in Hopscotch. After this task, the children were introduced to the tilt function. 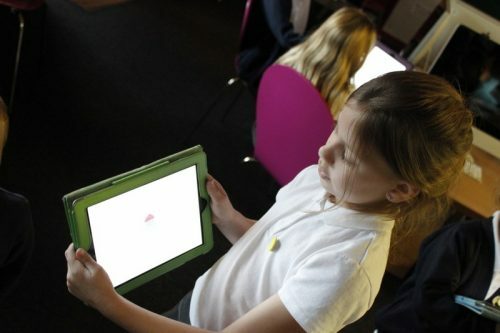 They were asked to move their character left to right on the iPad screen using the tilt function. Congratulations! 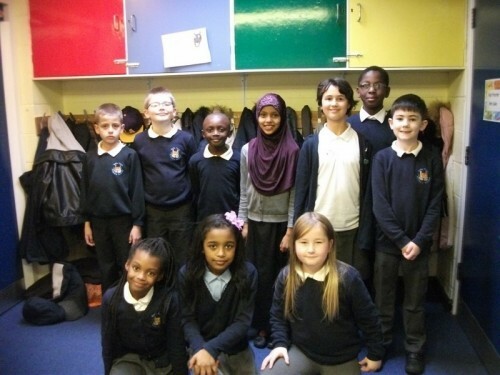 These Year 4 Robins all completed their number clubs this week. Well done! 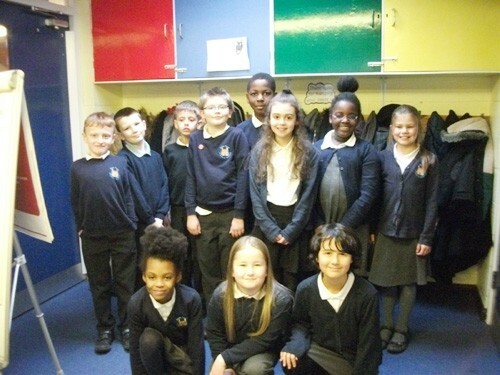 These Year 4 Robins have all completed their number club this week. 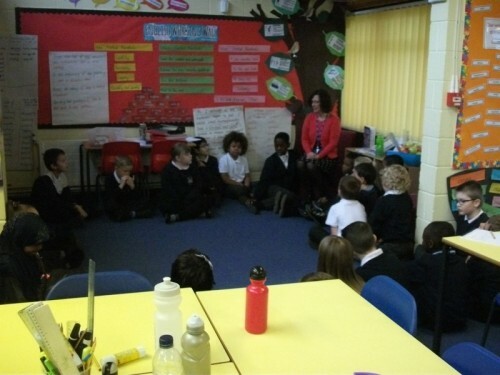 During circle time with Mrs Knipe, Year 4 Robins were discussing what we should do when we get annoyed – instead of reacting and making the wrong choice. 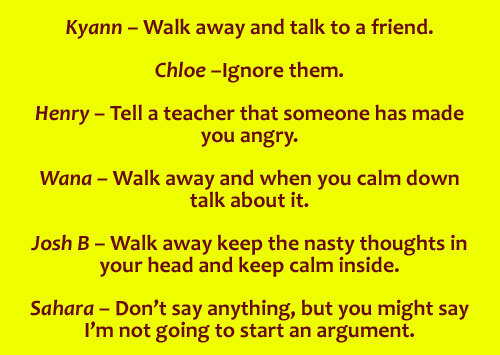 The Robins came up with some good ideas. 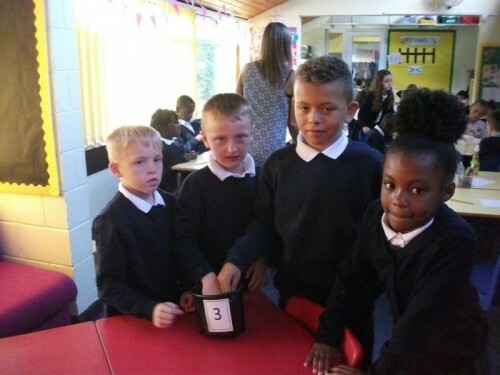 Year 4 Robins today voted for their School council representatives. 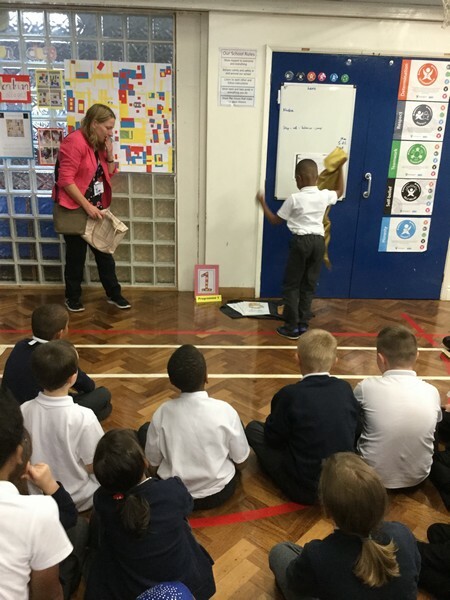 They were given a piece of paper to record their vote, they then placed them in the voting box and Mrs Knipe counted the votes. 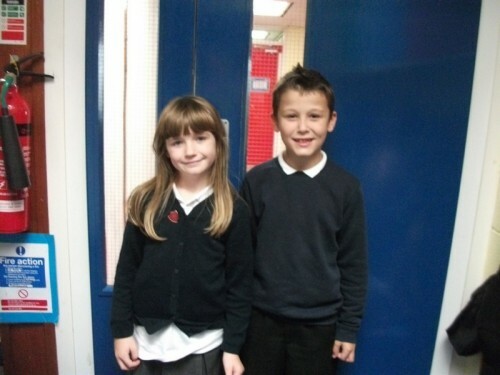 The two representatives voted by their classmates for this year are Daneil and Jessica well done to you both. 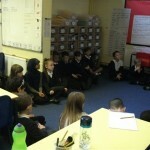 This week Year 4 have been practising working out multiplication problems in their head. 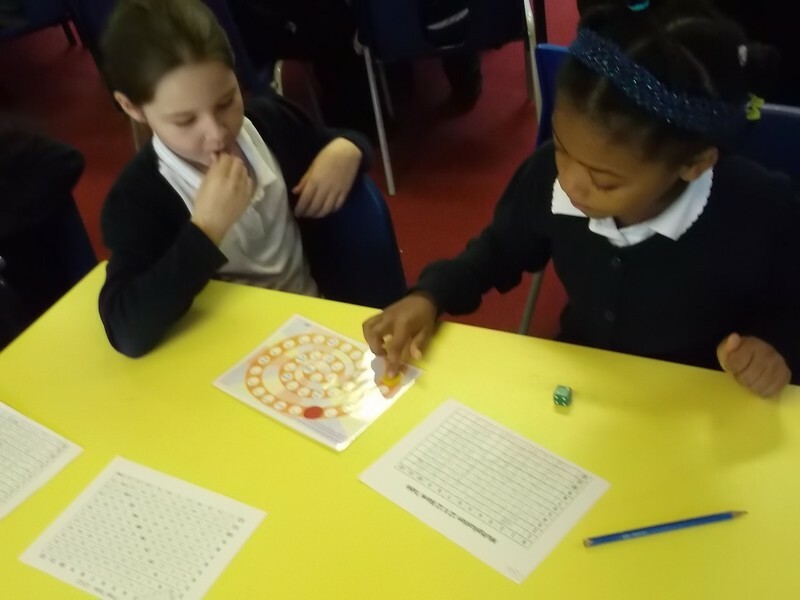 On Tuesday we played some games that required us to solve problems in the 3, 6 and 9 times tables. We also used multiplication squares in maths. These helped his to recognise the different patterns. We know that there are links between the 3, 6 and 9 times table. This is our Year 4 Class blog – we’ll be blogging on this page with all the fun stuff we’ve done in class. Keep visiting for more news!